Takada Kenta�has opened his official SNS accounts. Kenta had his personal Instagram account (which you can see @rkm0855), but now his label has opened an official account not just on Instagram, but also on Twitter and Facebook. You can follow Kenta's Twitter @kenta_starroad, his Instagram @official_kenta, and his Facebook�here. If you missed it, he also recently opened his solo 'V' app channel, which you can find here. 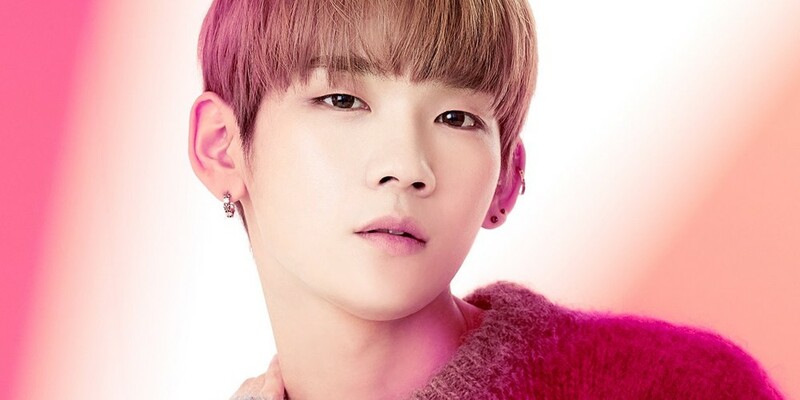 Will you be following Takada Kenta on all of his SNS?